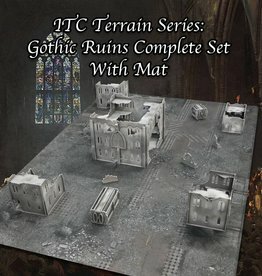 Mat ships separately from terrain! 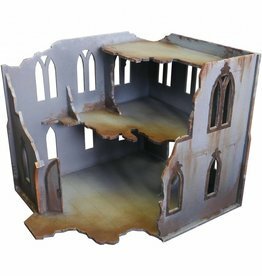 See a video of a full set of this terrain on the Gothic Ruins FLG Mat, here. 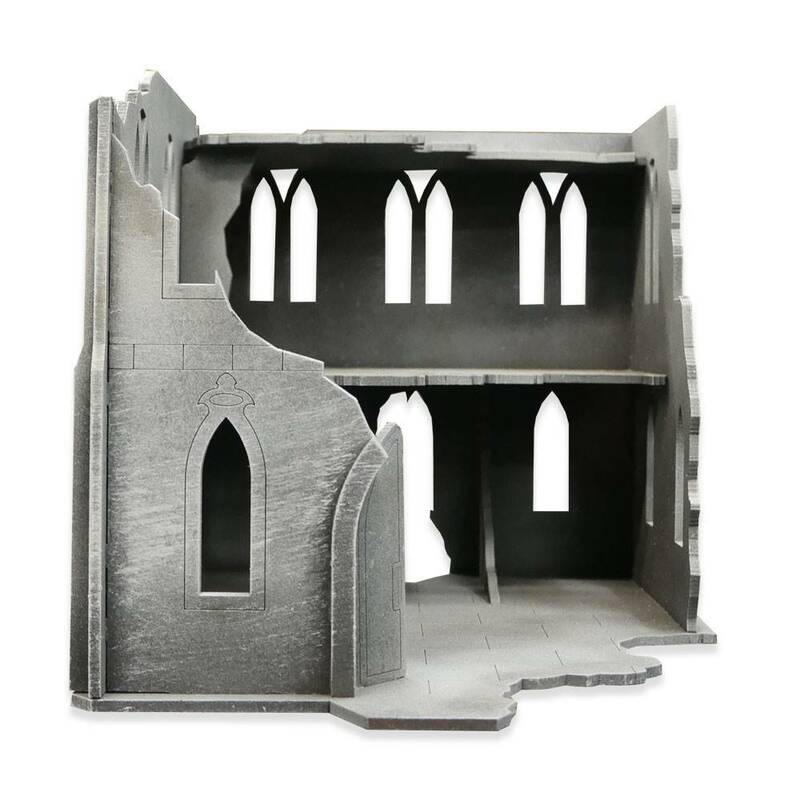 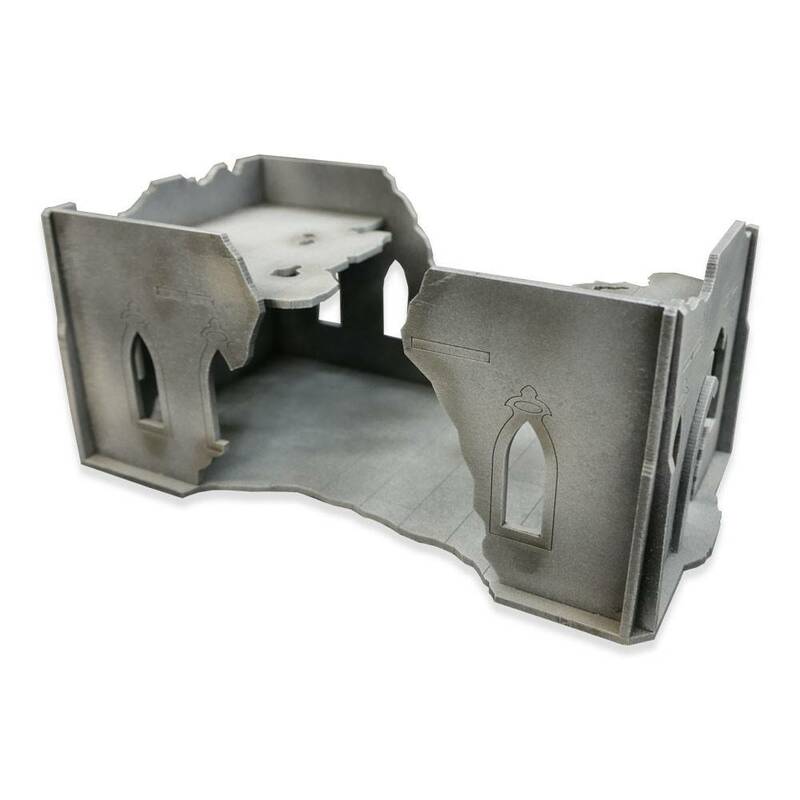 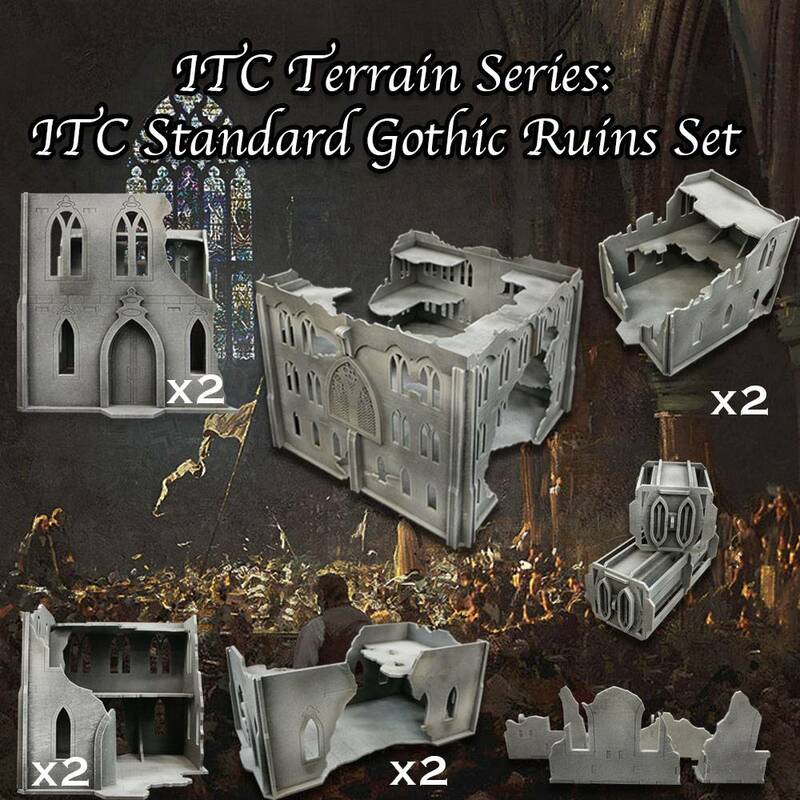 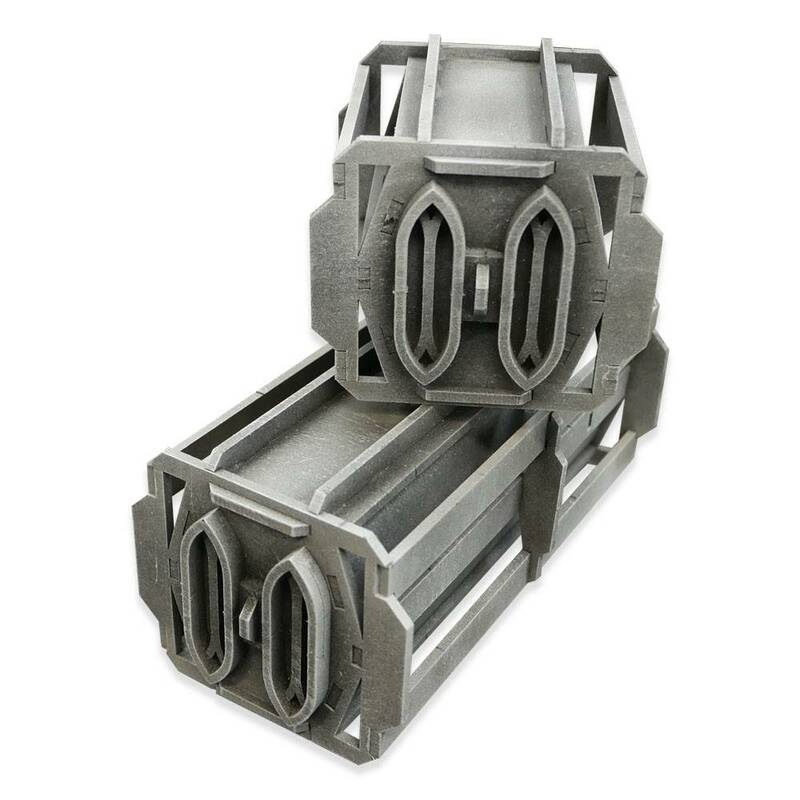 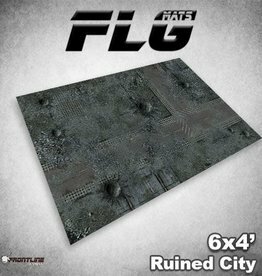 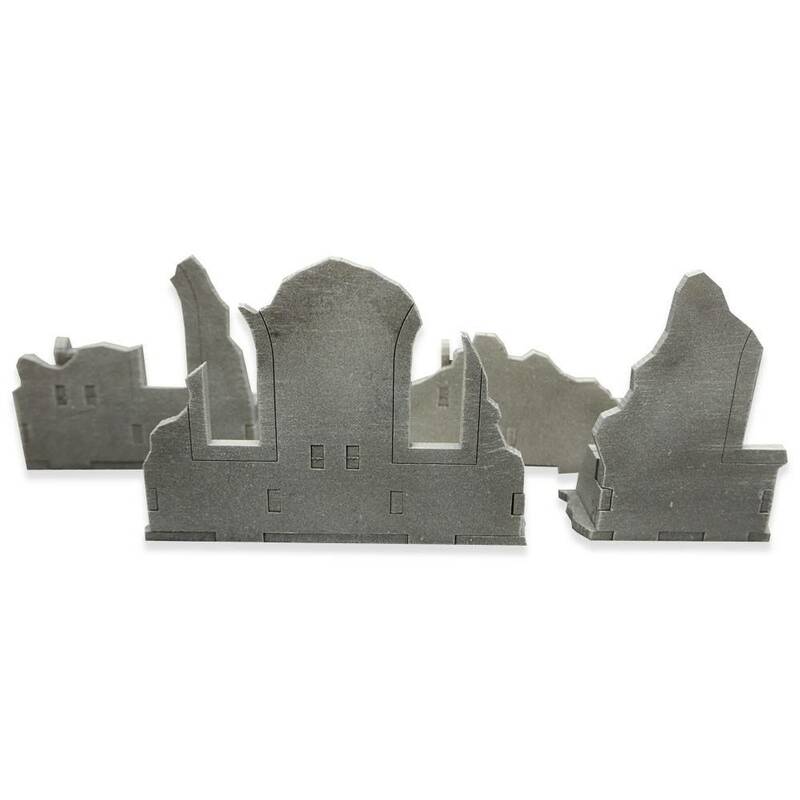 The ITC Standard Set is a great way to begin or expand your Gothic terrain collection! 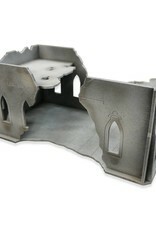 This terrain set is scaled for 28mm miniatures games. 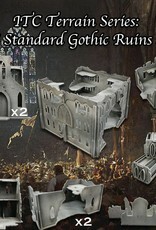 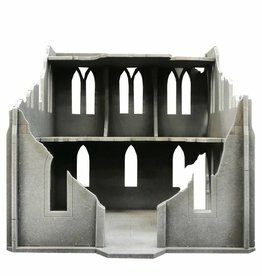 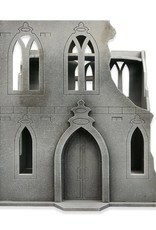 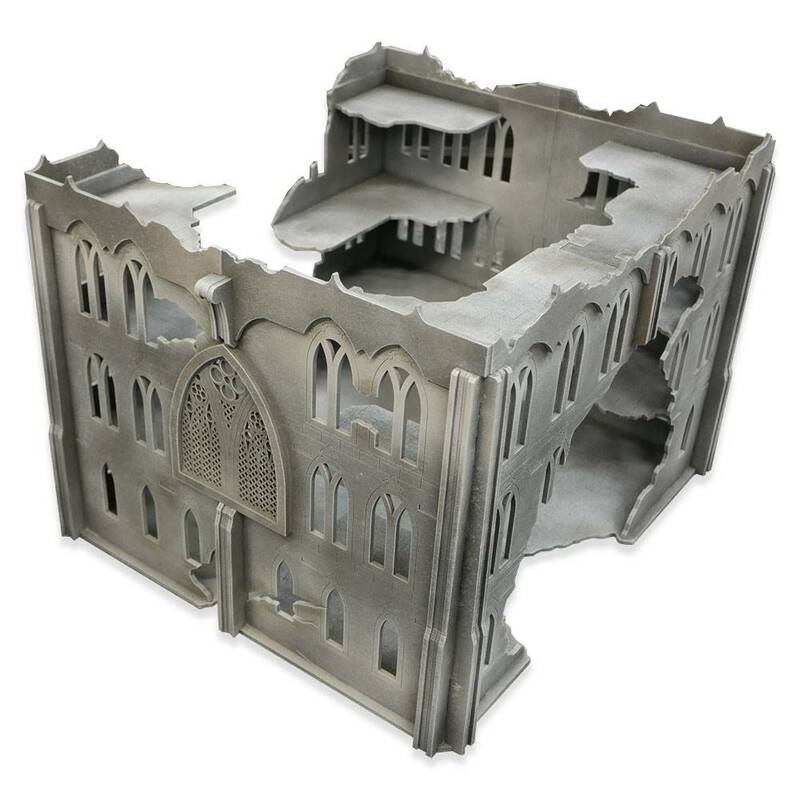 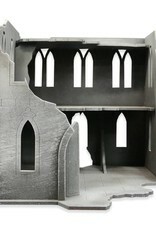 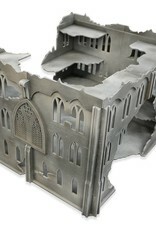 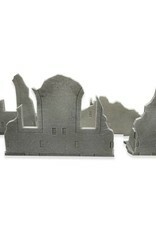 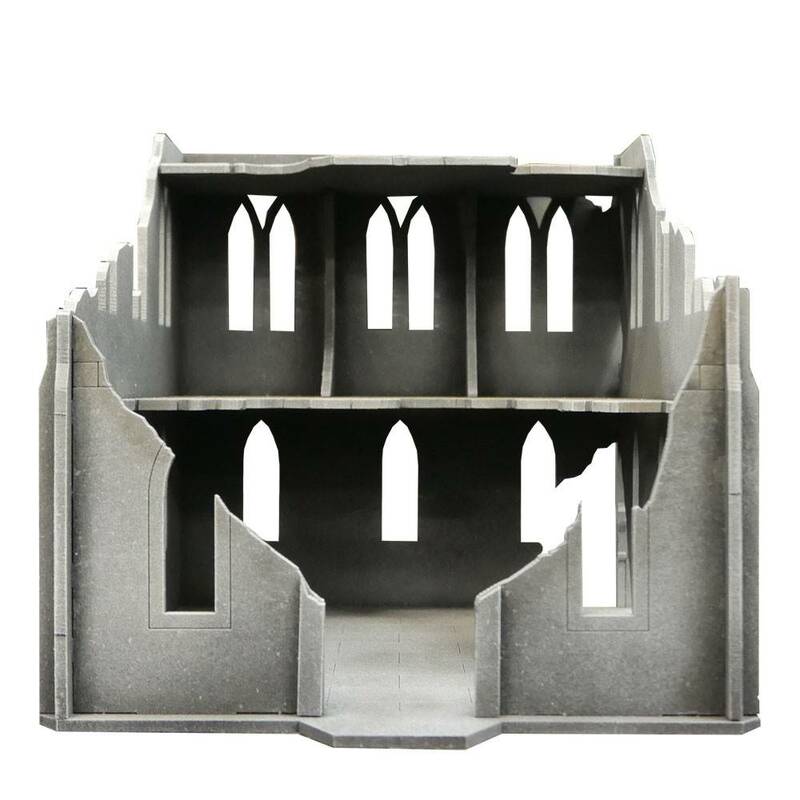 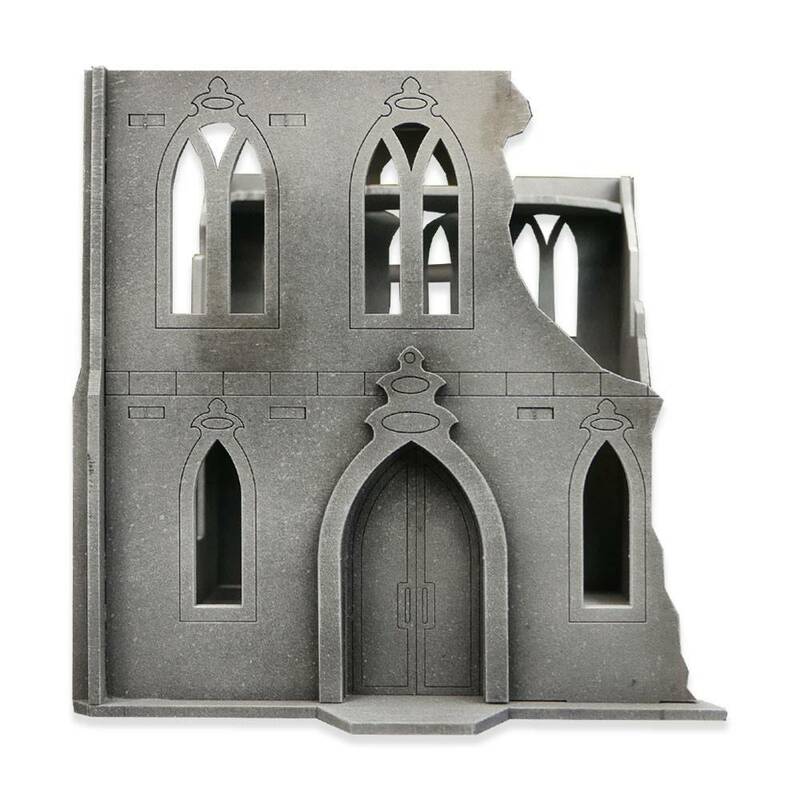 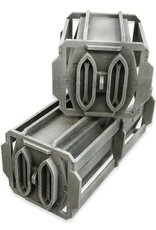 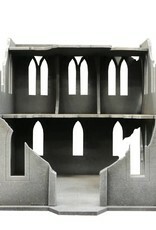 The Gothic Ruins Mansion blocks line of site and looks great on the table.